Everything you need to know to build a predictable sales growth system. 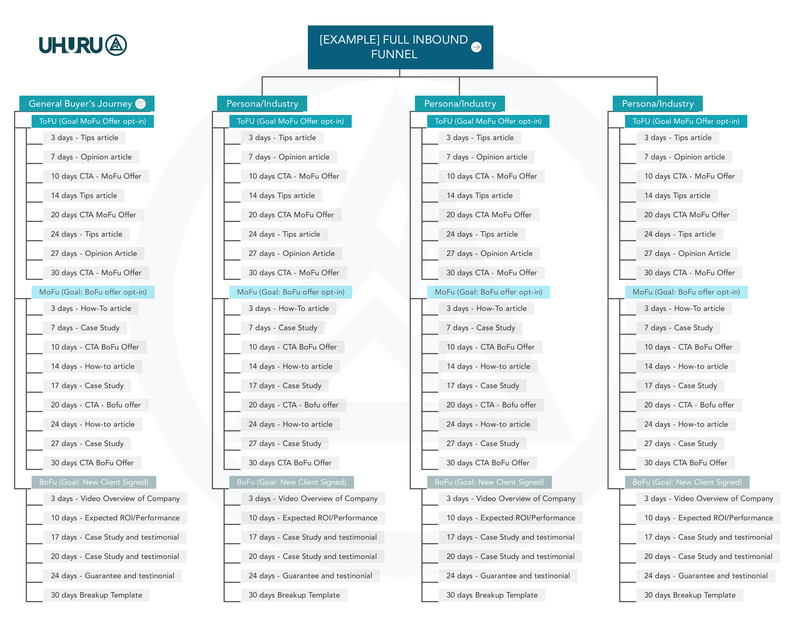 Get our step-by-step guide that outlines each component of a highly effective funnel and how to go about creating it. What a true "Full Inbound Funnel" looks like (and why yours isn't one). Ensuring your offering ultimate value at EVERY stage. Automating your lead nurturing process and making the most of your existing resources. 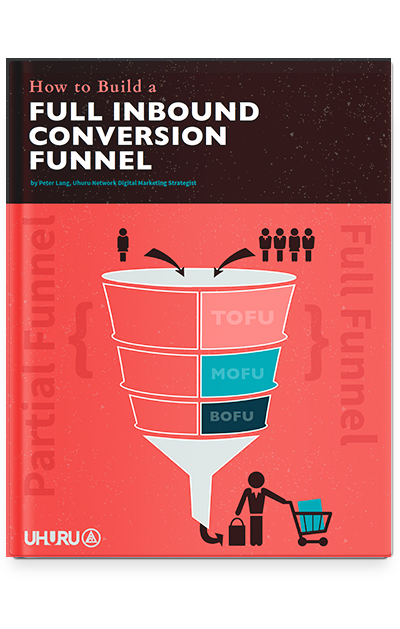 New Bonus: Get access to the Large Full Funnel visual when you download this guide. Fill out the form to get access to both; step-by-step guide and the bonus full-funnel visual. We use this framework for all our full funnel growth programs. An expertly constructed Full-Inbound Funnel can be your most effective sales and marketing asset IF you know how to build one. This guide gives you the know-how to do just that. Convert and qualify more leads. Nurture them towards a sale automatically.  Optimize your website's conversion potential. Drastically reduce wasted sales team time/energy output. Fast-track your optimized lead delivery and rapid growth.